Education Grants are CLOSED for 2019. 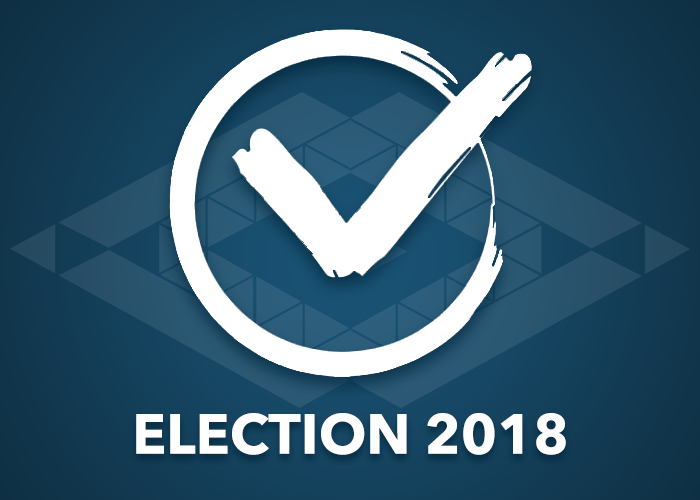 Trustee Election 2018 – Vote Now! 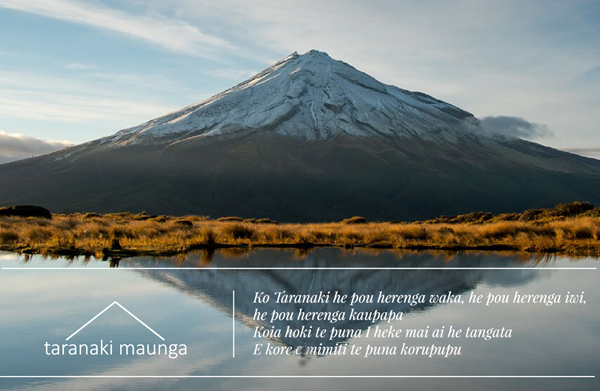 The Annual General Meeting of Te Kotahitanga o Te Atiawa Trust is to be held at 10am on Saturday 24 November 2018 at Owae Marae, Waitara. 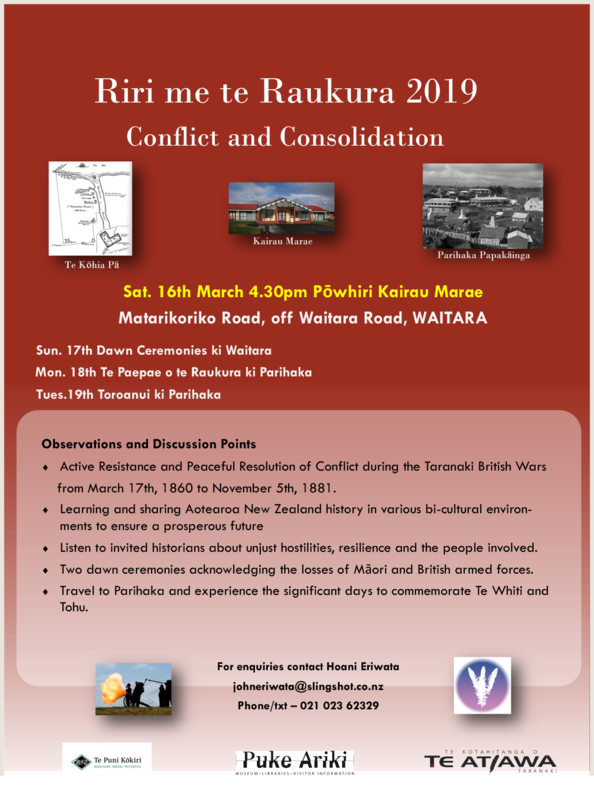 All Te Atiawa uri are invited to attend. The Annual Report and Financial Statements will be made available from 26 October 2018.